Trupal Pandya's "Heads were to us what Money is to you!" 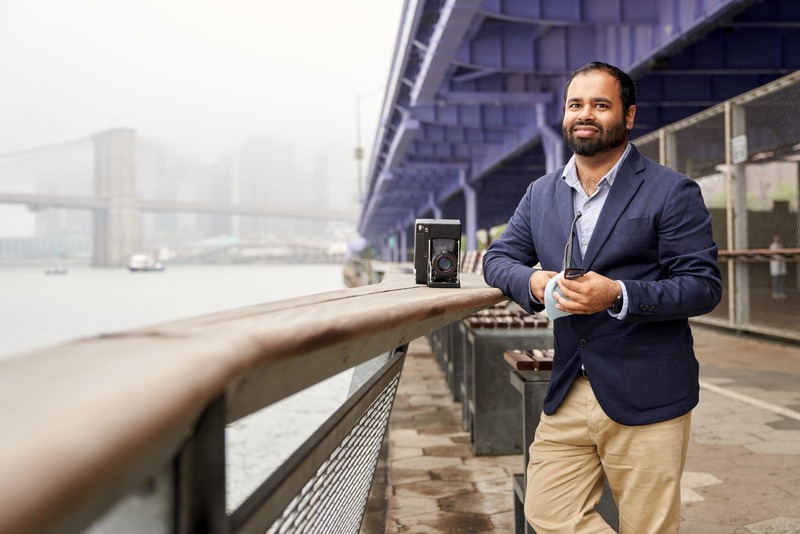 Photographer Trupal Pandya is quite the photographer. 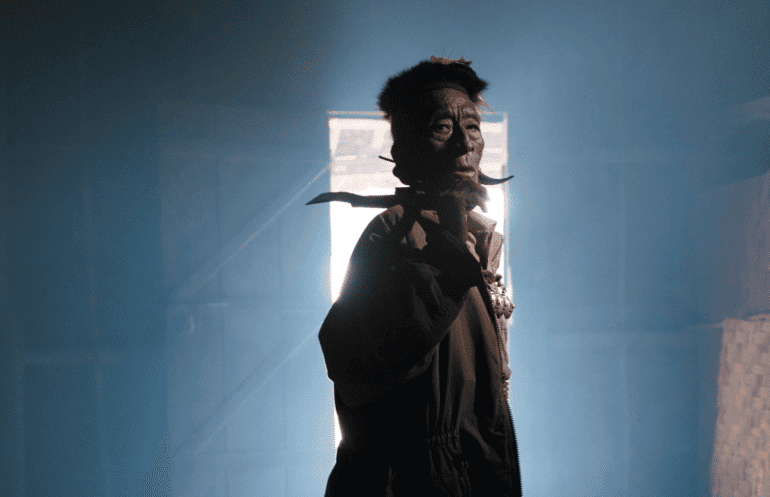 He’s documented head hunters in Nagaland, and soon plans to go back to continue documenting these people in an attempt to keep a working record of their culture. But he’s also got room to bring other people, and those that wish to go with Trupal can sign up for his workshop at his website. In this piece, he talks to us about how he shoots some of the subjects. 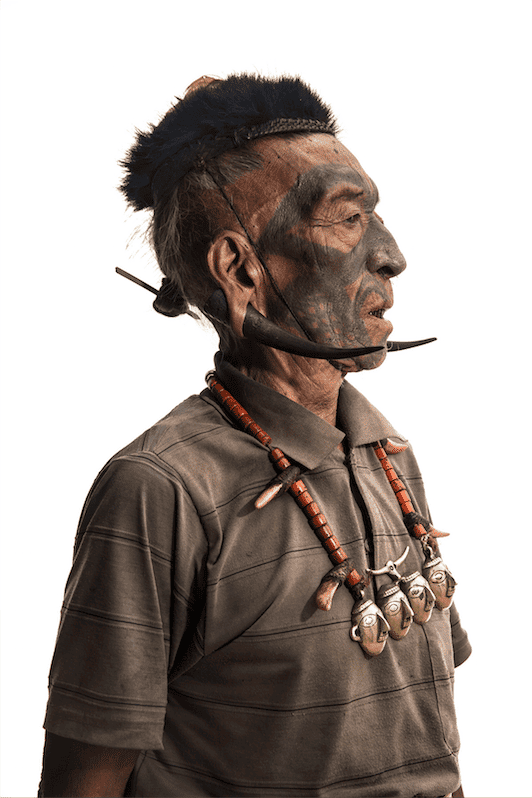 The concept and motivation behind Trupal’s work is to revive the sense of pride and capture the striking personalities of the last living headhunters in Nagaland, India. Understanding the ways of people living miles away from civilization have brought about a sea change in my approach to photography: I use stark white backdrops that places the tribesperson at the center of focus, shorn from their natural settings. I think this style would encourage viewers to embrace, confront, and accept the person and let the distractions of culture and geography fade into the background. The Longwa village is situated on the eastern edge of India’s north-eastern province of Nagaland. 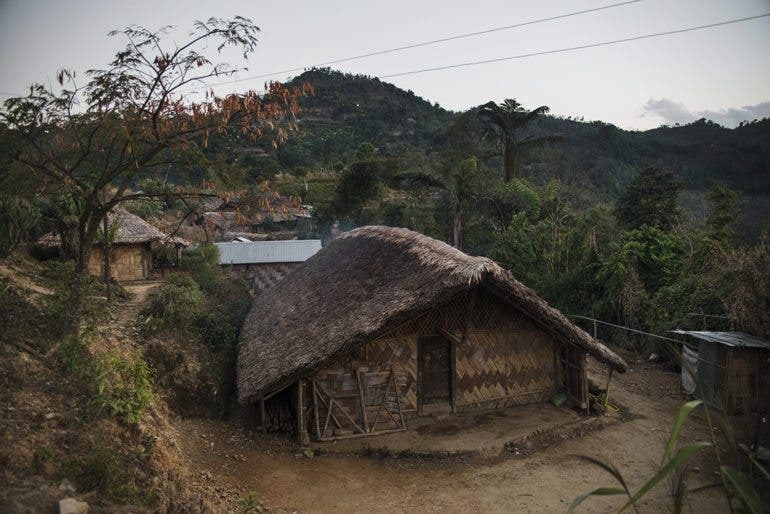 With Myanmar on one side and India on the other, this village is home to the fierce Konyak Naga Tribe. Konyaks have been known as ferocious head hunters for centuries till the 1970s. Killing an enemy and bringing back their head was considered a right of passage and was rewarded by a tattoo on the face or the chest of the warrior. What money is to us is what heads were to them. Animal skulls and bones decorate the walls of every Konyak house, showcasing the pride and respect of the warrior. Human skulls too adorned the walls before the Konyaks converted to Christianity. Many of the tribes traditional practices and cultures have nearly vanished. The most feared warriors of yesteryear have almost diminished into just being a few old men with faded tattoos who can now be spotted smoking opium around the village, and sharing stories about their glorious past. My goal was to revive their sense of pride and capture their striking personalities to tell their story. 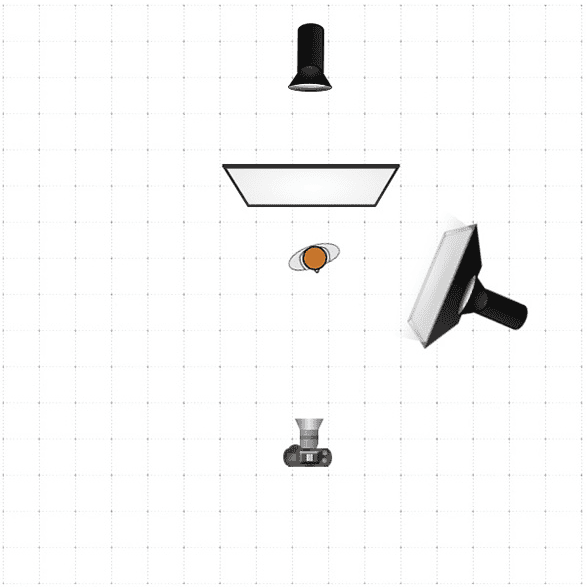 I normally like to tell a story of a person using multiple lighting setups. I take a very formal portrait on a white background with a simple side light and a back light and then I take a portrait of the same person lighting them in a way which tells their personal story. In this case they were the headhunters and I wanted to portray them where I could capture their striking personalities and their sense of pride. 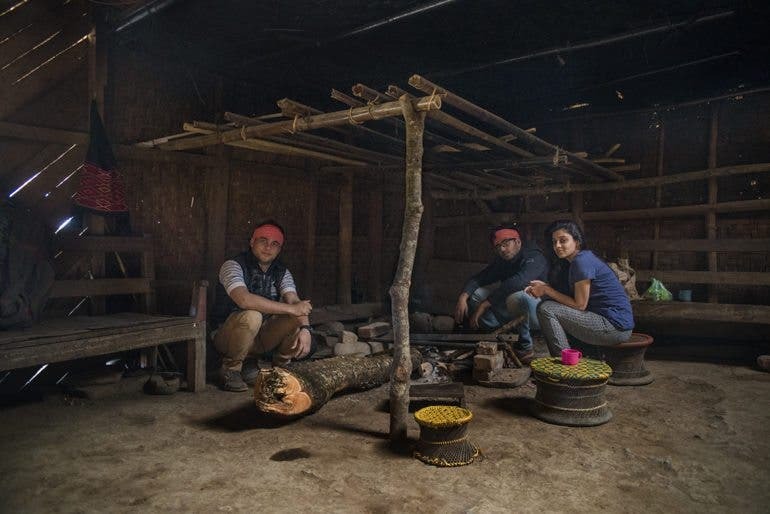 Popularity of photo stories like the one published about Nagaland has many tourists traveling to remote tribes in great numbers, making a workshop like mine of a particular importance to helping preserve these cultures. It would be a great help if you could spread the word about the workshop I am leading; or sign up!